If you spend your days trawling travel websites and dreaming about far-off lands, or start planning your next trip while you’re still on a flight home from a holiday, you probably have a serious case of wanderlust. Our roundup of incredible must-see destinations is likely going to fuel that wanderlust even further, so don’t say we didn’t warn you! A cliché? No way! Paris is one of the most popular destinations in the world for a reason: it’s full of romance, promise, and, of course, excellent pastry. Speaking of pastry, why not start your day in Paris with some? Do as the locals do and grab a strong espresso and a picture-perfect pastry at Hardware Société (yes, the famous Melbourne import!). Take your breakfast to-go and enjoy it from the steps of the Sacre-Coeur, a basilica high on the hill overlooking the colourful gardens of Montmartre. After brekkie, indulge in romantic whimsy a bit more and explore the Philharmonie de Paris. Designed by Jean Nouvel and completed in 2015, this music museum is full of aural delights from a variety of genres around the world. 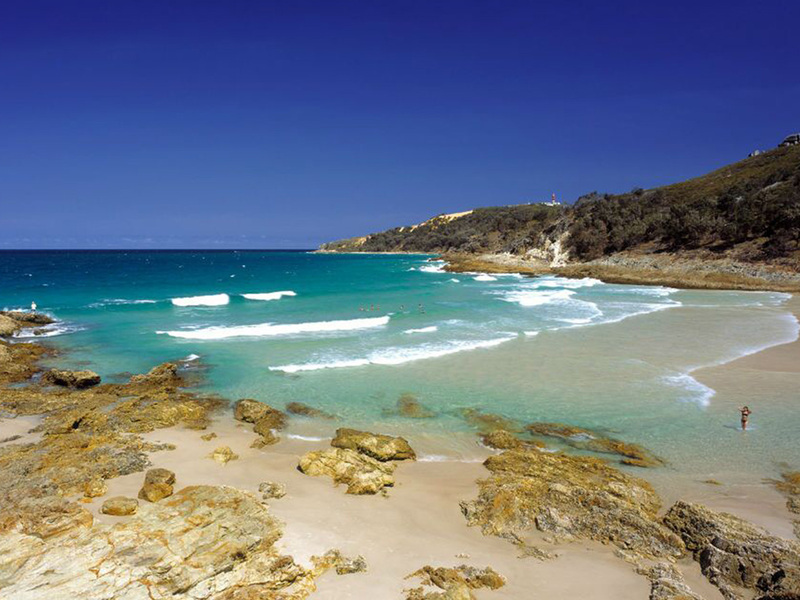 If you’re seeking an undiscovered holiday destination, look no further than Merimbula. There is so much beauty to be found in this spot on the Sapphire Coast as you wriggle your toes in the white sand, gazing out over turquoise water that gives way to shades of darker blue. You’ll spend plenty of time out on the ocean here: fishing, whale-watching, and simply unwinding out in the deep blue will all be high on your agenda. When you’re ready to go ashore, you’ll find beach-themed souvenirs at rustic kiosks and have your cares smoothed away at luxury spas. And when it comes to food, Merimbula’s oceanfront pays off handsomely. Consider a stop at Wheeler’s, which serves up heaping platters of seafood—including incredible oysters from its very own farm, which you can even tour! San Francisco is full of postcard moments and spoilt with beautiful well-known landmarks like the Golden Gate Bridge and the nearby Golden Gate Park. 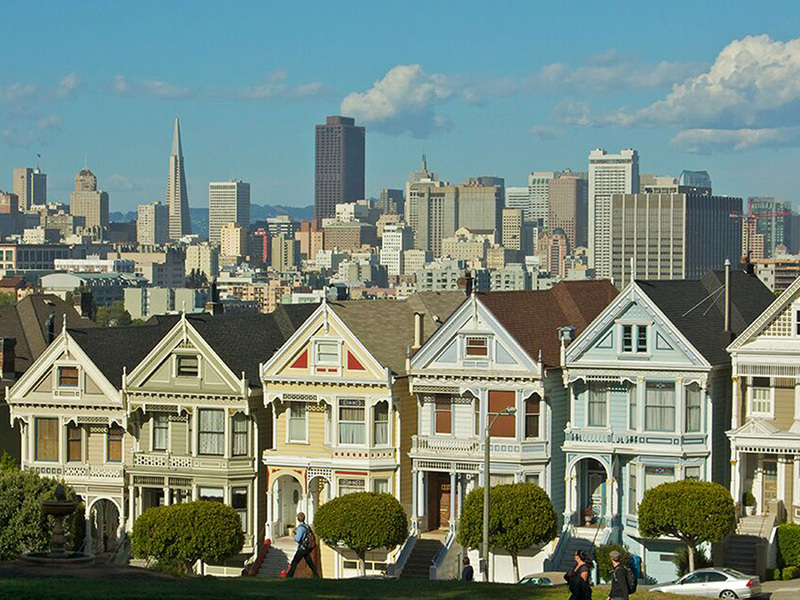 The gorgeous neighbourhoods of the City by the Bay may even make you start to question the strength of your wanderlust—are you starting to see yourself actually settling down and living in one of those perfect Victorian row houses in Upper Haight or the famous “Painted Ladies” on Steiner Street? Continue your mission of finding the most gorgeous views by spending at least one afternoon at the Samovar Tea Lounge. This Asian-inspired café overlooking the Yerba Buena Gardens allows you to get your snack on whilst surrounded by a carpet of lush green grass and shade-bearing trees. 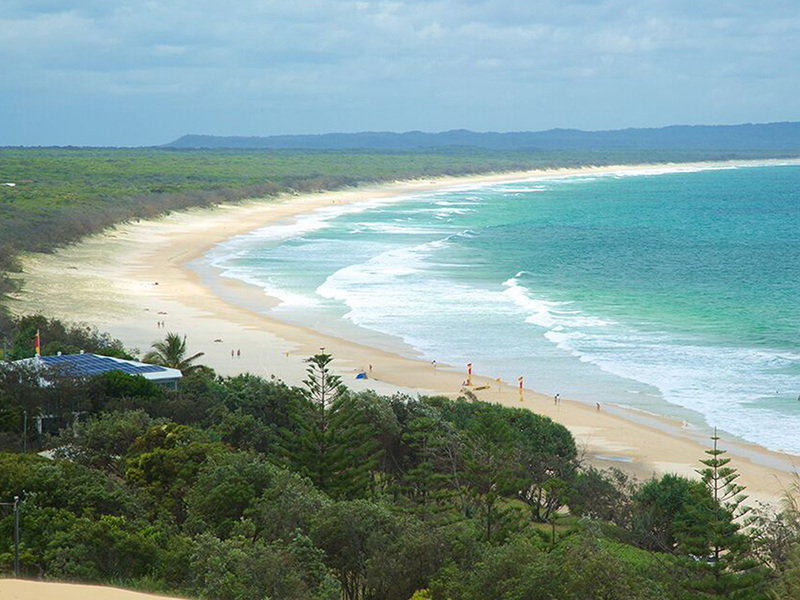 Sun, sea and sand combine to craft a slice of paradise just 25 km off the coast of Brisbane on Australia’s east coast. Here you’ll find calm lagoons that are perfect for swimming or kayaking, as well as the Champagne Pools, where gentle waves cascade over a rock band, foaming and bubbling away as they flow down into the pool. The striking lighthouse, which has a history dating back to 1857, rounds out the rich nautical beauty of this place. On a clear day, look out to sea from The Gutter Bar, located at the southernmost tip of the island. Take a breath, cocktail in-hand, and realise that this is why you travel. Once you visit the island of Phuket, you’ll want to keep coming back—and why wouldn’t you when there are so many beautiful beaches to explore? The shorelines and their surrounding areas each offer a different experience: Patong Beach is party central, with go-go bars, clubs, and beach parties. Karon Beach is also pretty busy, but more popular with families, while Mai Khao is the longest beach in Thailand and one of the quieter areas. When you get hungry—and trust us, during all that exploring, you will!—there’s numerous open-air cafés and markets around Phuket that are great for people-watching and getting a taste of the local experience. Ancient buildings, surprising shorelines and delicious food? All part of the quintessential St. Andrews holiday. 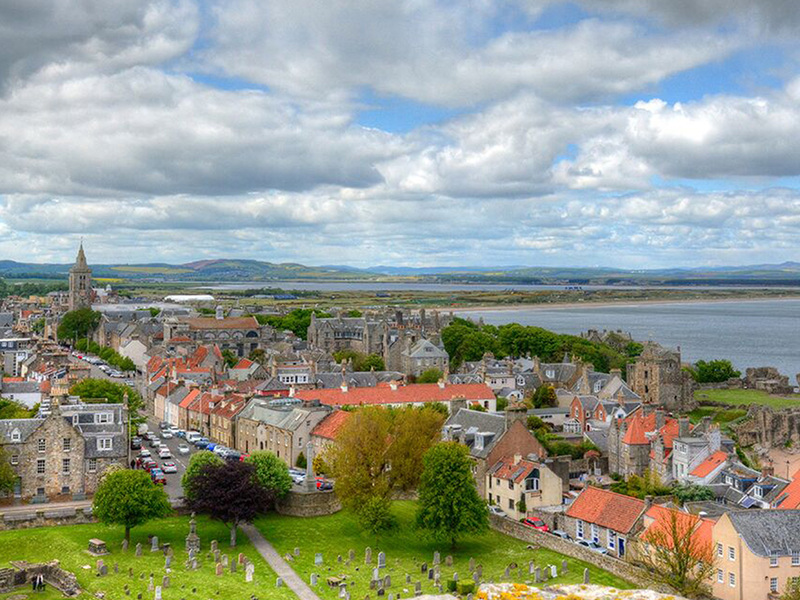 This city is also home to Scotland’s first university: the University of St. Andrews, which was founded in 1413. The sweeping splendour of St. Andrews Cathedral may just strike you speechless, even in its ruined state. Offset manmade wonders with nature’s beauty at the picturesque West Sands beach, which was the filming location for the triumphant race in the film Chariots of Fire (you can almost hear the cheers from the crowd, can’t you?). Round out your visit with a stop in East Neuk of Fife. The charming fishing towns in the area will have you thinking you’ve stepped back in time…all while eating some of the best fresh-caught seafood of your life. 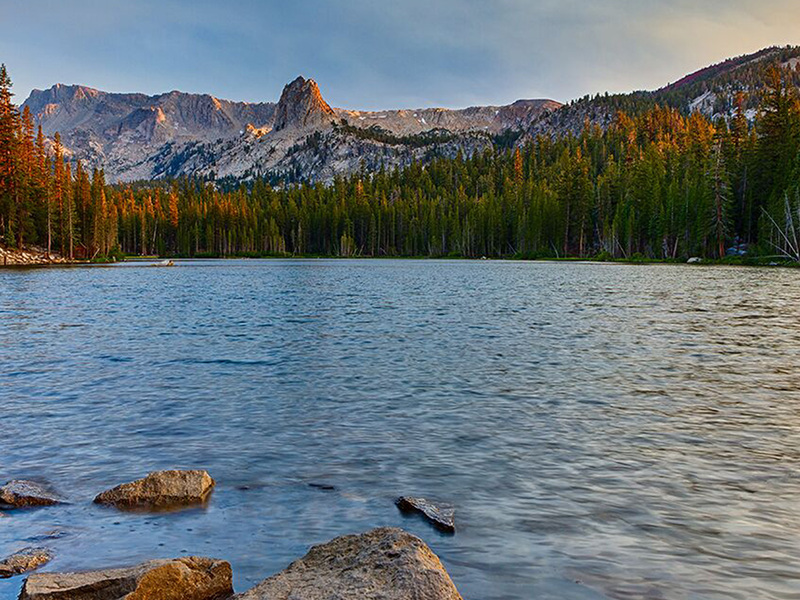 Adventurous travellers might have heard of Mammoth Lakes—California’s favourite skiing and snowboarding destination. Tucked in the centre of several mountains, it’s full of trails that get you up close and personal with the beauty of the Sierra National Forest. When it’s warm, try hiking and biking; during the snowy season, get those skis out. After an exhilarating day spent outdoors, plan your next escapade over a cold pint at Mammoth Brewing Company, a local craft brewery complete with tasting room and beer garden. Here’s a tip: if you’ve got a few days in the area, try a spot of fishing or relax in one of the three hot springs. Let the natural spring waters work their magic on your tired muscles while you take in majestic alpine views and plot the next stop of your holiday. Do you think that only natural beauty and landscapes can inspire wanderlust? Just one look at Tokyo’s incredible skyline, bright lights and contagious energy may change your mind. A Tokyo holiday must include a visit to the bustling Harajuku district, but while you’re here, try something a little different and pay a visit to the city’s first cat cafe, Neko no Mise, in Machida. Yes, we said cat cafe; while it’s a concept that’s slowly catching on in Australia’s main cities, the idea of sipping your tea while petting a purring feline got its start in Japan. Feeling nice and relaxed? Leave the cats behind but maintain your leisurely mood by exploring the striking yet simple beauty of Meiji Shrine in the Shibuya district. 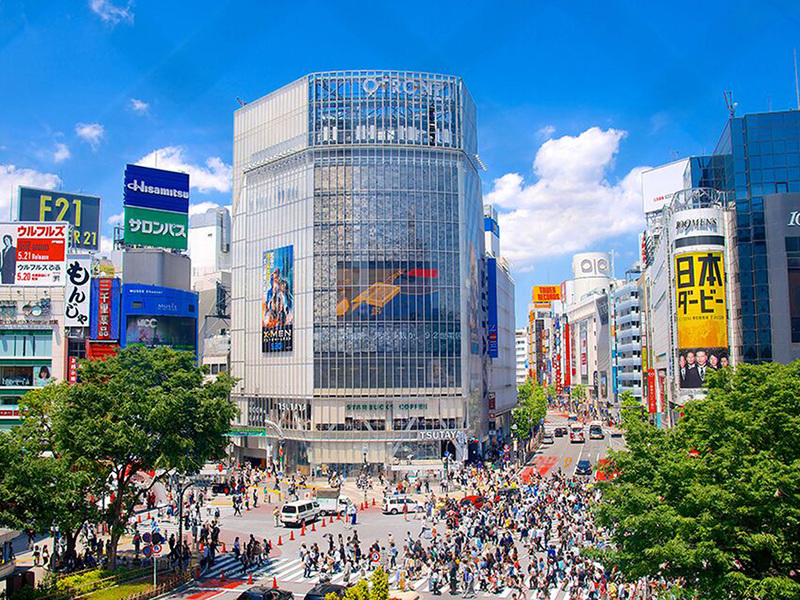 Looking for accommodation in Tokyo? Book online at Expedia.com.au and save. Situated in Maine along Frenchman’s Bay, Bar Harbor is one of those places you’ll marvel at once you arrive—before wondering why it took you so long to visit. The downtown area is particularly enchanting, filled with colourful Victorian walkups and row houses lining Main Street. Follow these houses all the way to the sea, turn around and go inland, to the rugged and colourful Acadia National Park. 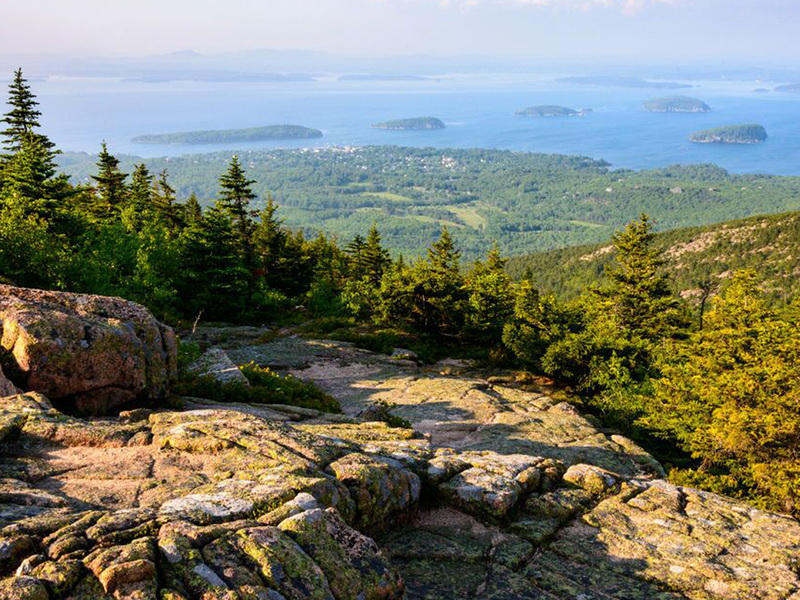 Bar Harbor makes an excellent base for exploring this gorgeous area, which is home to Cadillac Mountain, the tallest peak on the U.S. Atlantic coast—and therefore a spot for pretty awesome views. Take in a sunset, listen to the calls of birds, and start dreaming of your next adventure! 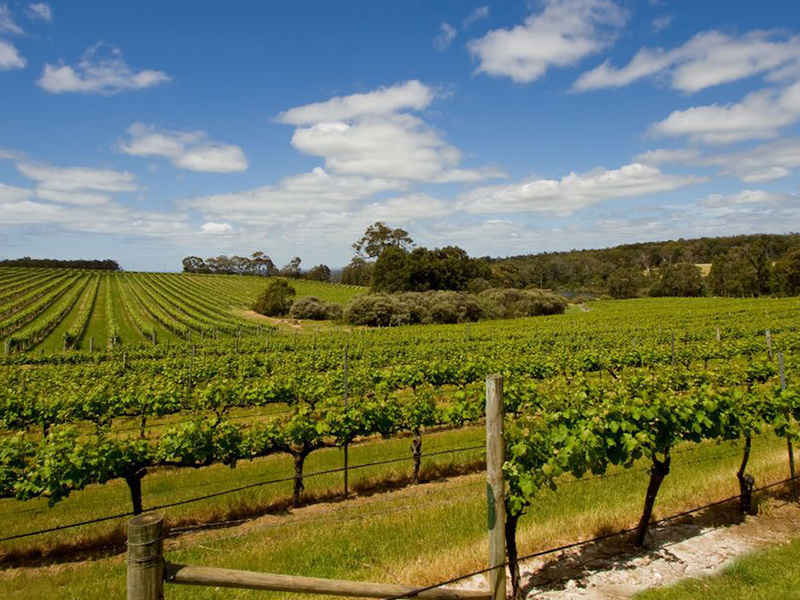 Margaret River is one travel destination that’s full of surprises, and a huge variety of activities to suit pretty much everyone. Think about it: there aren’t many places in the world where you can see vineyards, caves, and gorgeous beaches within minutes of each other, are there? The region, about a three-hour drive from Perth, is as pretty as it is diverse. Wine lovers will love taking a tour of one of the many excellent vineyards, like Cape Mentelle Vineyards, to taste the local varietals. Interested in something a little more active? Go spelunking—that’s cave exploring, for you beginners—at Mammoth Cave, which is 30 metres deep and contains fossils up to 35,000 years old. 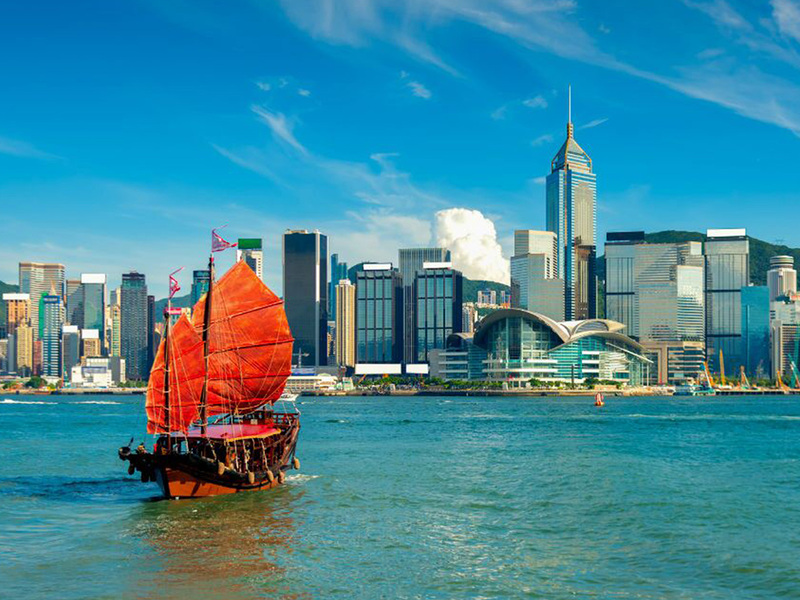 Hong Kong is a sophisticated metropolis that entices travellers to keep coming back again and again, luring them with shopping, futuristic architecture, and an iconic harbour setting. It’s a city of beautiful contrasts: the deep-water Victoria Harbour shines against the backdrop of sparkling high-rises, and you can find historic ruins and local flora in the nearby city of Kowloon, at the Kowloon Walled City Park. Speaking of flowers, you’ll get plenty of them just by taking a walk along Flower Market Road. It’s a busy open-air market filled with vendors, plus an energy that will appeal to even those of us with black thumbs! Listen to the hubbub of negotiations and sales and savour the sweet smells around you. 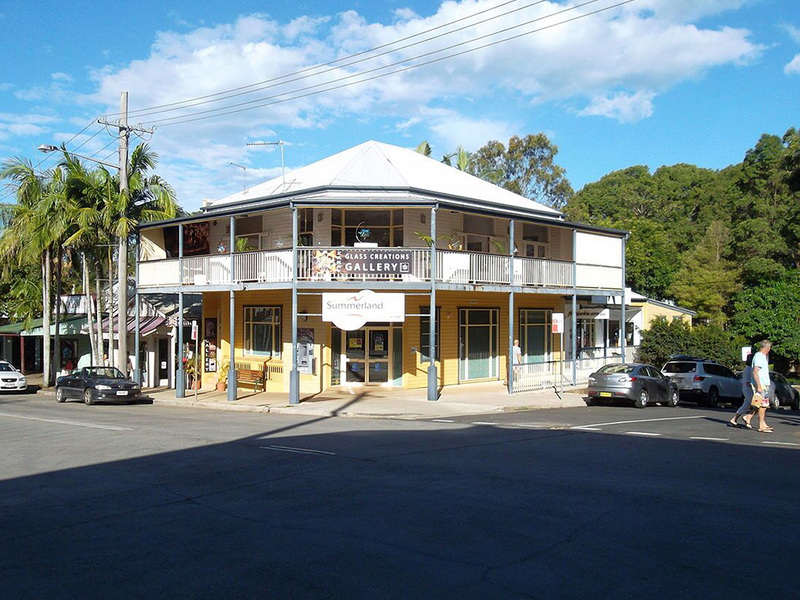 Sometimes you want to get away without getting too far away, and for that, there’s Bangalow. Stuff your luggage into the boot and hit the road: you’re on your way to quaint Bangalow to embrace small-town living. 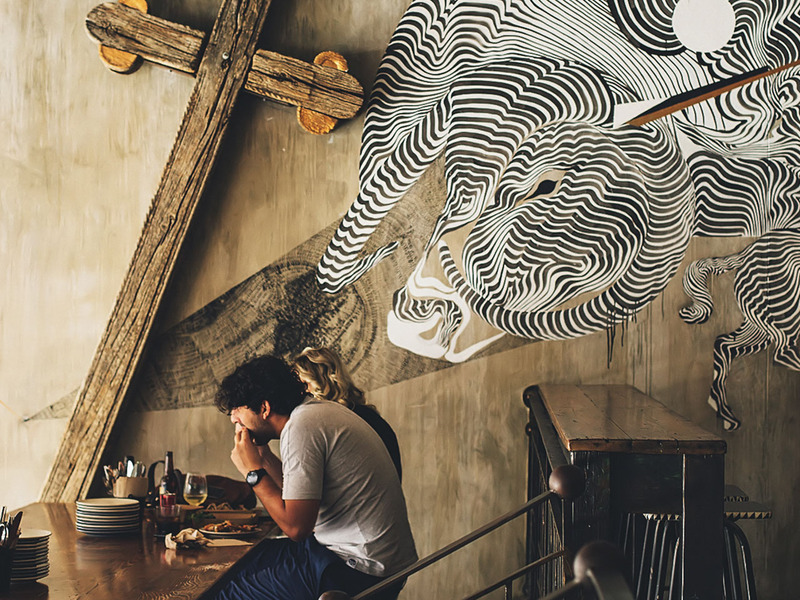 Just a few kilometres from Byron Bay, you’ll find this place has a relaxed, almost dreamy feel to it. There’s also an excellent local foodie scene, like the Bangalow Market. On every fourth Sunday, you can buy locally grown macadamia nuts, fruit and vegetables, and coffee to take back home, so you can savour a taste of your holiday whenever you like. Other local stores include Barebones Art Space, where you can pick up a unique art piece, or rummage through the handmade jewellery and treasures at Windhorse Gallery. Then grab a seat at laidback, cruisy Woods Café and enjoy a cup of coffee and delicious brunch. The epicentre of England, London has been beckoning travellers for years. The history, the park, the tea…and that’s just scratching the surface. Tucked amidst the hustle and bustle of the modern city is must-see Hyde Park, a 350-acre marvel founded by Henry VIII in 1536. Kilometres of trails punctuated by gorgeous fountains are the perfect way to kick off a peaceful day in London. 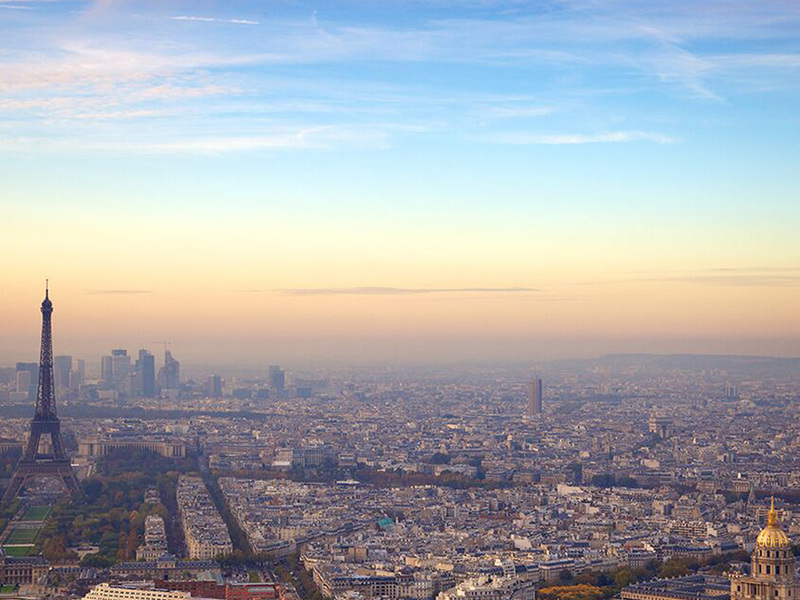 Even if you don’t have an itinerary, the city itself beckons to you. Charming green spaces, cobblestone laneways, and hectic downtown streets welcome you to explore, to learn, to indulge. Don’t forget to stop off for a cuppa at Fortnum & Mason in Piccadilly; this elegant space serves up a proper spread of that famous afternoon tea: think finger sandwiches, delicate cakes, scones and (of course) pots of English tea. 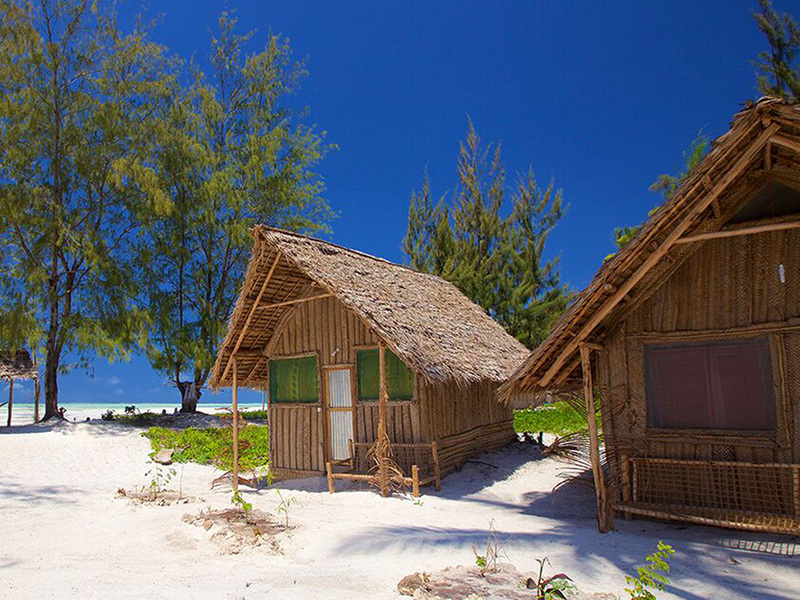 The name alone conjures up images of an exotic, far-off land, and Zanzibar delivers very accurately on that daydream. Situated off Africa’s east coast, it’s home to spectacular stretches of shoreline like Nakupenda Beach, a pristine and peaceful place to take a dip or simply chill out. There’s also Livingstone Beach, home to the popular Livingstone Beach Restaurant, known for delicious local cuisine and live music right on the sand. You’ll find this beach in Stone Town, a culturally rich area with history and lots of resorts and restaurants to explore. Just east of Stone Town, you can see the Mtoni Palace Ruins, which will make you want to travel back in time to the exotic world of Arabian royalty. Nestled between Noosa and Fraser Island is Rainbow Beach—and one look at this place is all you’ll need to see that it’s aptly named. 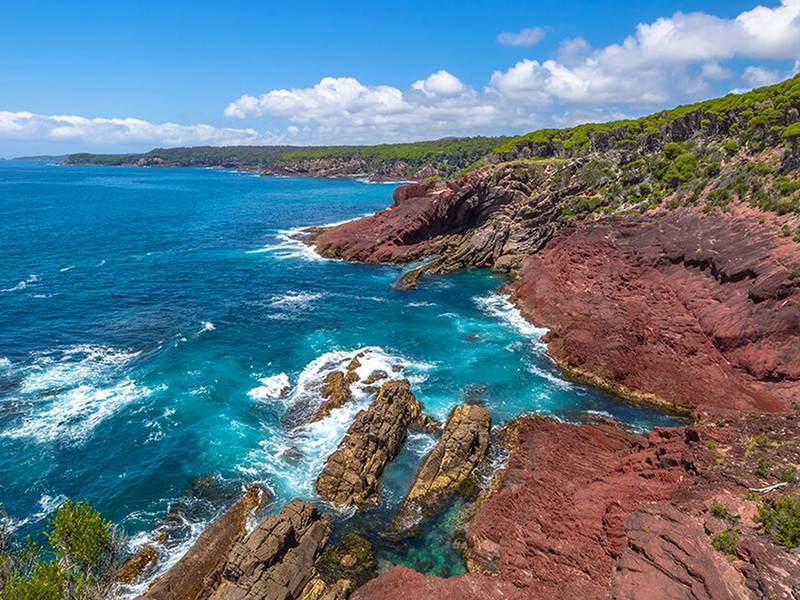 With bright blue water, sandy beaches, and colourful sunsets, it’s a special place that will inspire you to see even more of the Australian coast. A stop here, of course, means a stop at Ed’s Beach Bakery, which is practically a requirement on any Rainbow Beach itinerary. A brekkie pie or a sausage roll should be plenty of fuel for a four-wheeler adventure out to Inskip Point, where you’ll be surrounded by the sea on three sides. After that, you may want to slow things down a bit and embrace beach bum life. The secluded waterfront is perfect for sunbathing and daydreaming—thoughts of emails and everyday life will be furthest from your mind. Anyone feeling the travel bug can be tempted just by reading about the promise of beautiful city skylines, natural wonders, and adventurous tourist activities. If you’re a true wanderluster, this list has probably already inspired your next trip. So get booking!